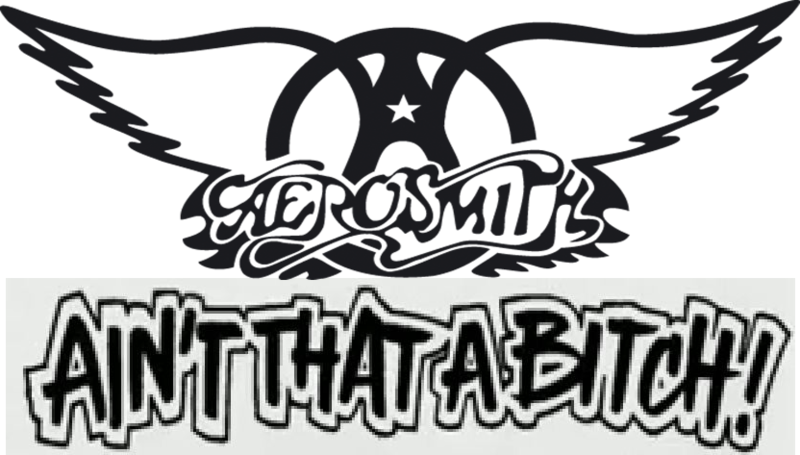 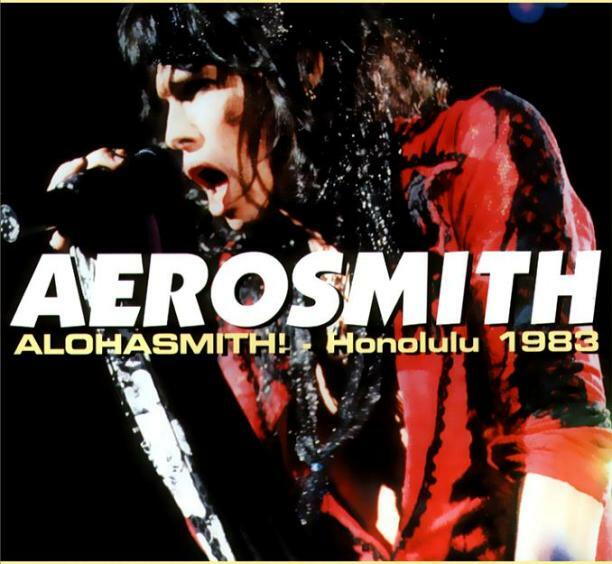 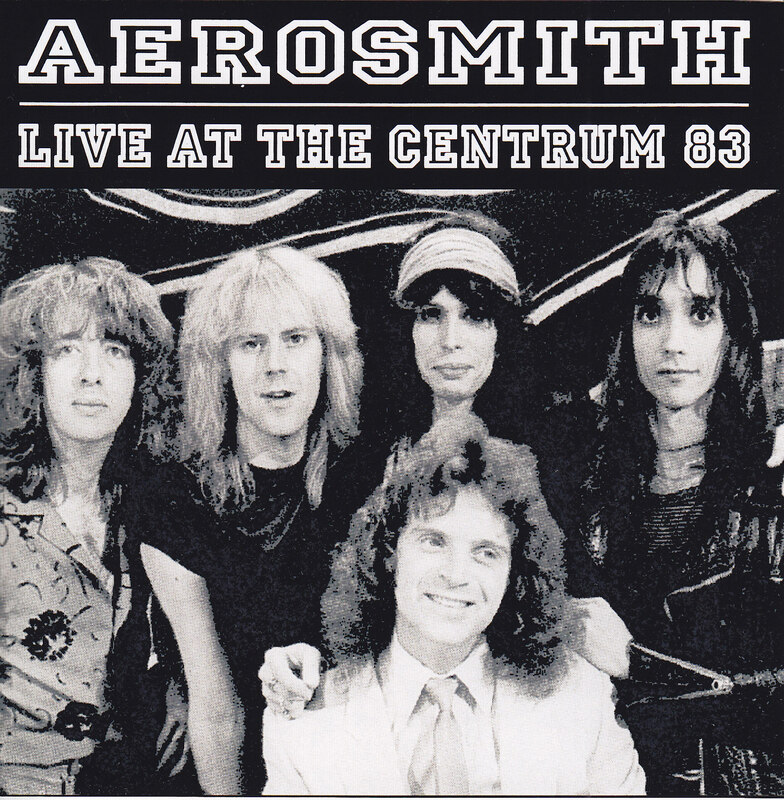 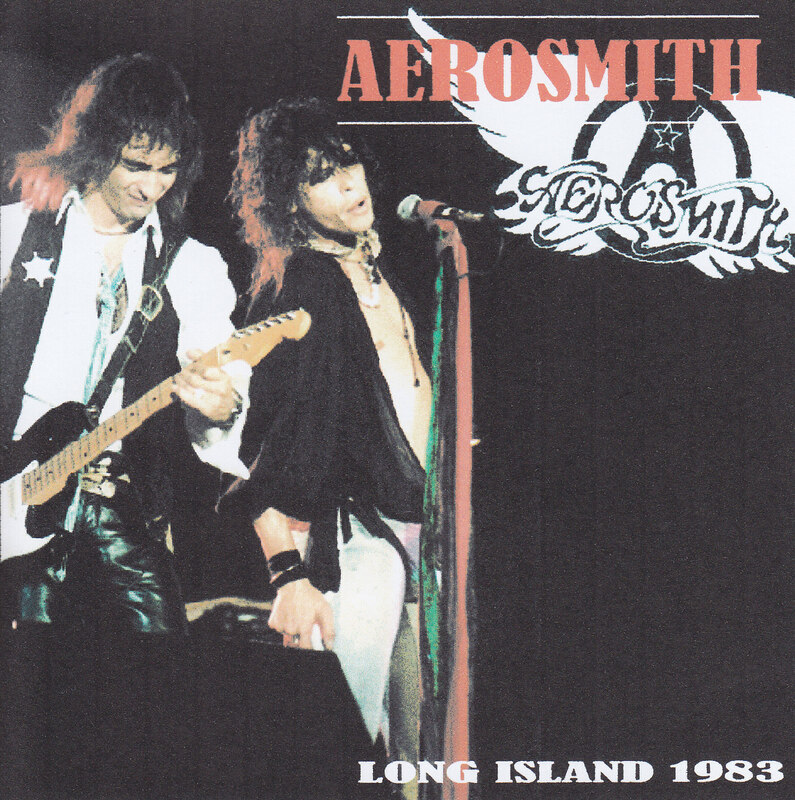 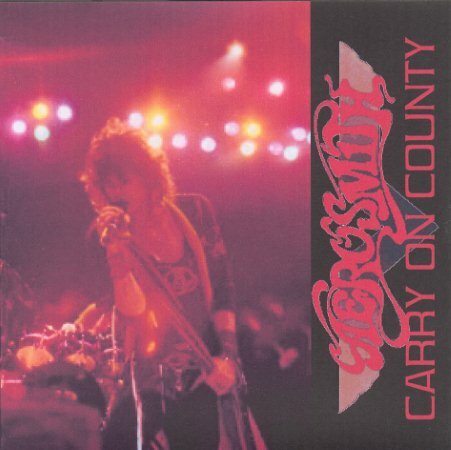 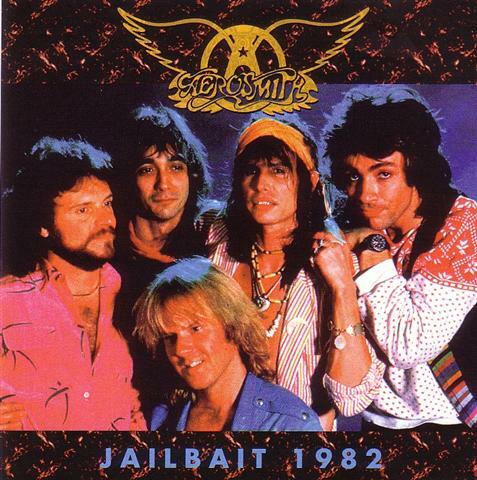 Aerosmith - 04/01/1983 - Alohasmith..!! 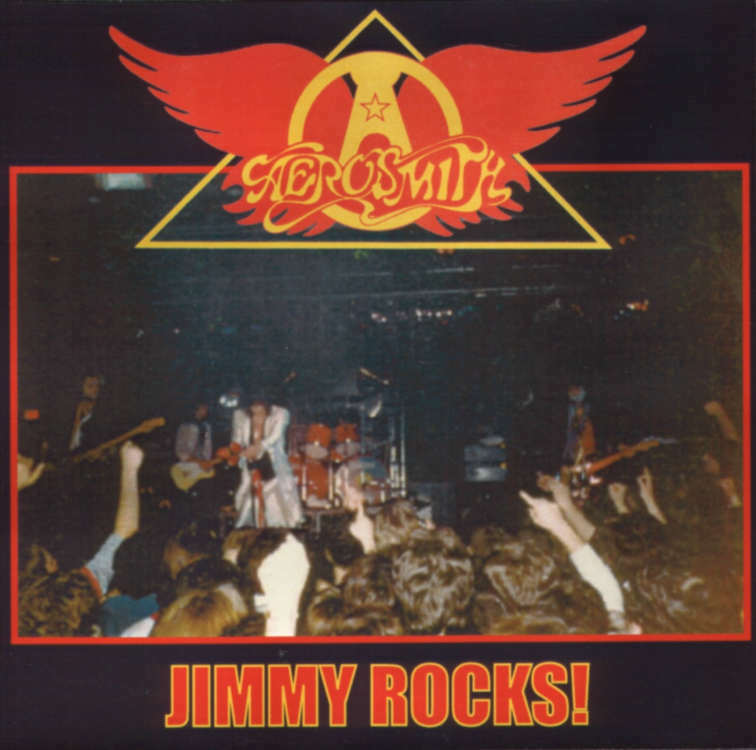 Aerosmith - 04/12/1982 - Jimmy Rocks! 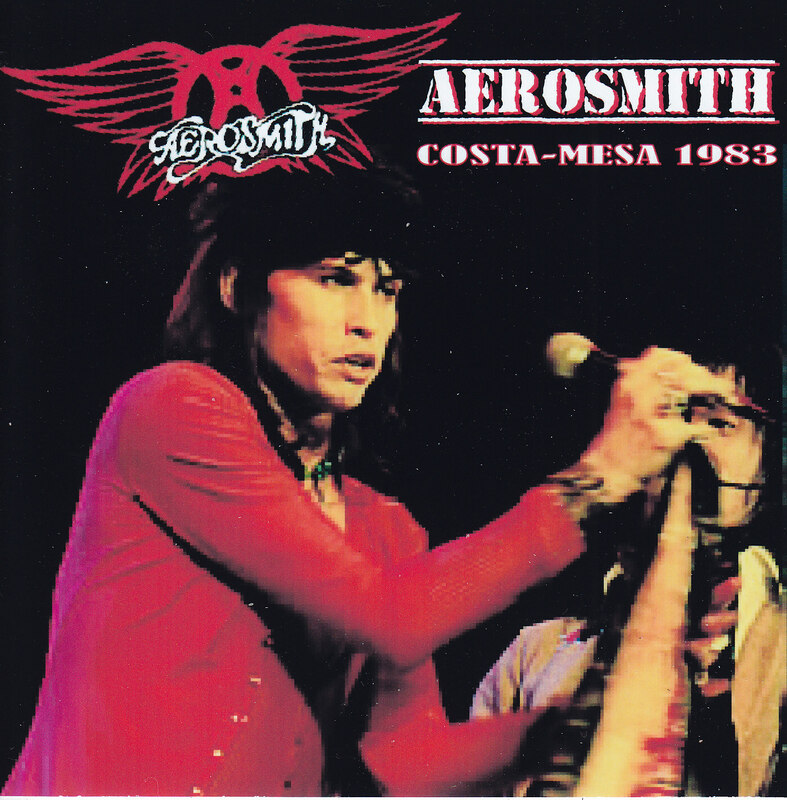 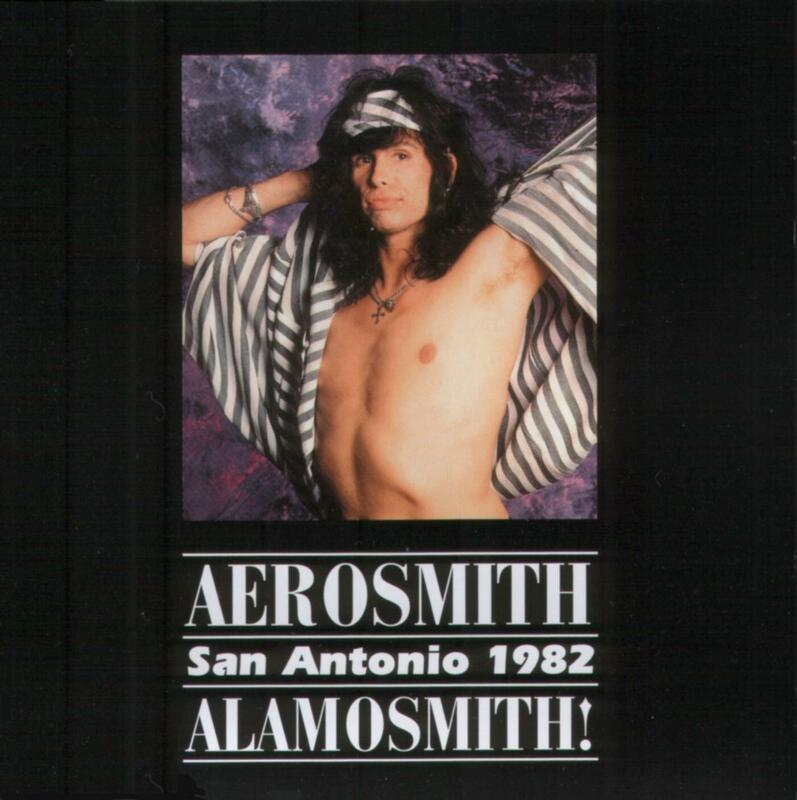 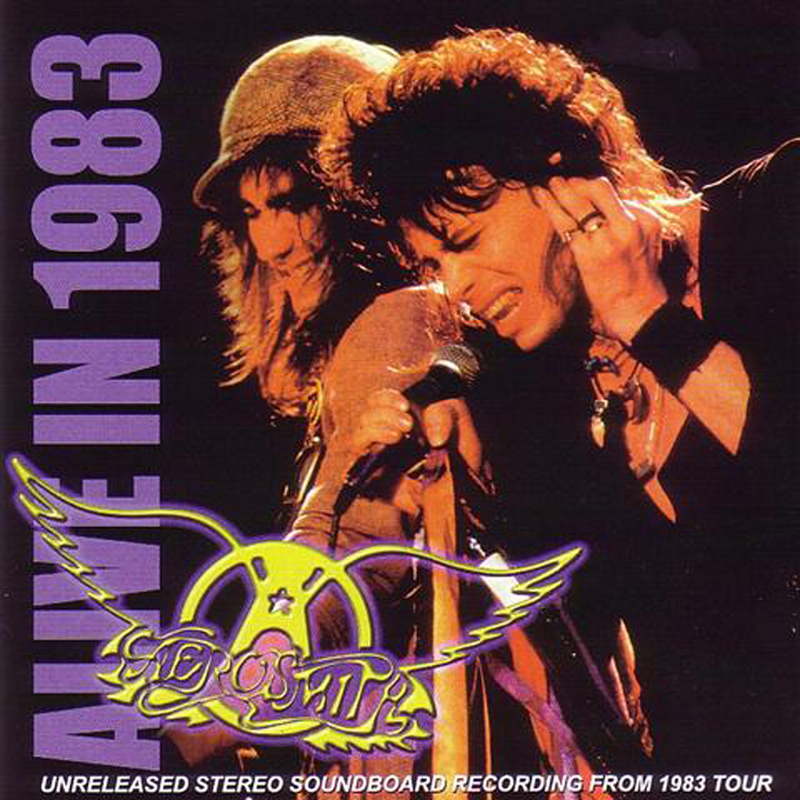 Aerosmith - 30/12/1982 - Alamosmith!